Dust off your travel golf bag and get ready for two of Salamander Hotels and Resorts’ best properties. 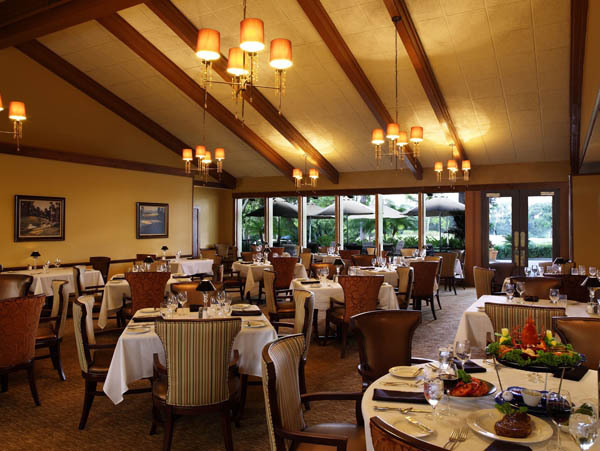 Innisbrook Golf & Spa Resort is located 20 miles right outside of Downtown Tampa and is home to 72 holes of championship golf, 11 state of the art tennis courts and four outstanding restaurants. For any golf enthusiast this is the ideal place to get away from the winter blues up north and hit the links. These aren’t just any resort courses, as Copperhead is home to the PGA TOUR’s Valspar Championship presented by BB&T each March and is played by the best PGA Tour players in the country. If you come and aren’t fully prepared to play tennis or golf, don’t fret…Innisbrook is home to several pro-shops that will get you in style and ready to play any minute of the day. If practicing is more your style, there are a multitude of driving ranges, short game facilities, and instructors ready to take your game from good to great! Don’t think Innisbrook is for golfers alone. There’s fun for the entire family. 6 heated swimming pools are ready for the kids to play in and the Salamander Spa, with 12 different treatment rooms, is waiting for you to sit back and relax with one of their specialized spa treatments. Based on our experience wewould highly recommend getting dressed up one night and heading over to Packard’s Steakhouse. Not only is everything on the menu top-notch but also the staff will make you feel at home. 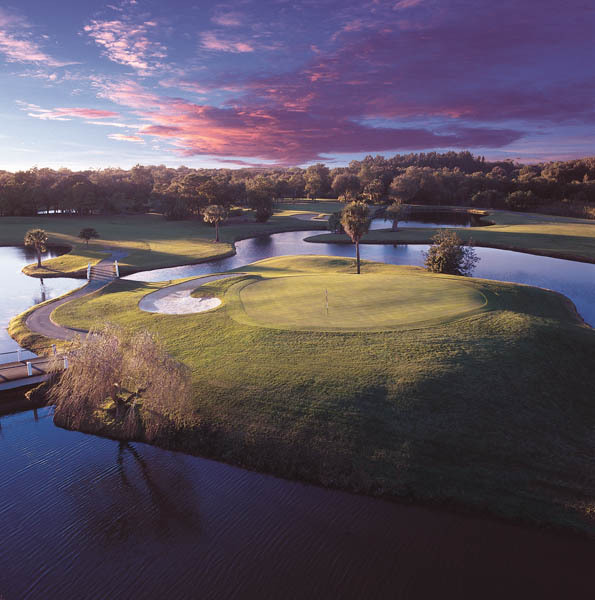 Innisbrook is set up in a way that everything is spread out amongst the 900-acre property. However, getting around is made simple. The staff at Innisbrook provides a shuttle transportation ready for you at any giventime. By the time you walk out of your room to the front of your villa, your ride will be there waiting for you. Once the sun goes down, the golf and tennis may stop, but the fun doesn’t stop there. Throughout the resort you can have drinks, dinner and even catch live music at the same time. Lastly, due to its amazing location we got to travel around the area and we highly recommend venturing out to Bern’s Steakhouse in Downtown Tampa and also amazing shopping and nightlife in nearby Hyde Park. It was the cherry on top of an amazing golf vacation to Innisbrook Resort.